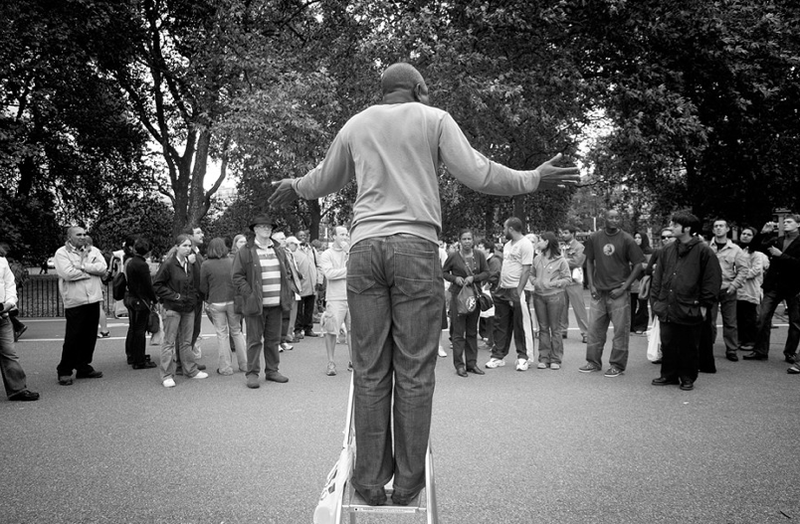 The next Feast of Conversation is this coming Sunday Aug 22nd at London’s Hyde Park: Speakers Corner. So can’t wait to go there again, been years. Theodore Zeldin will be there to give an intro. And it’s his birthday!